complex interplay among the First Lady, her Fine Arts Committee, the White House Historical Association, du Pont, and Boudin. After a year, Jacqueline had her reassigned to oversee the new White House guidebook. 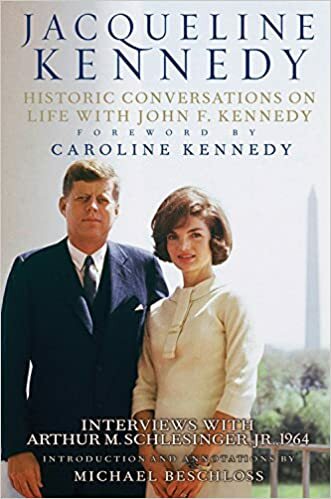 In September 1962, the First Lady wrote du Pont, “Why are some people so avid for publicity—when it poisons everything. I hate & mistrust it & no one who has ever worked for me who liked it has been trustworthy.” 77. WILLIAM VOSS ELDER III (1933– ) succeeded Mrs. Pearce as curator.